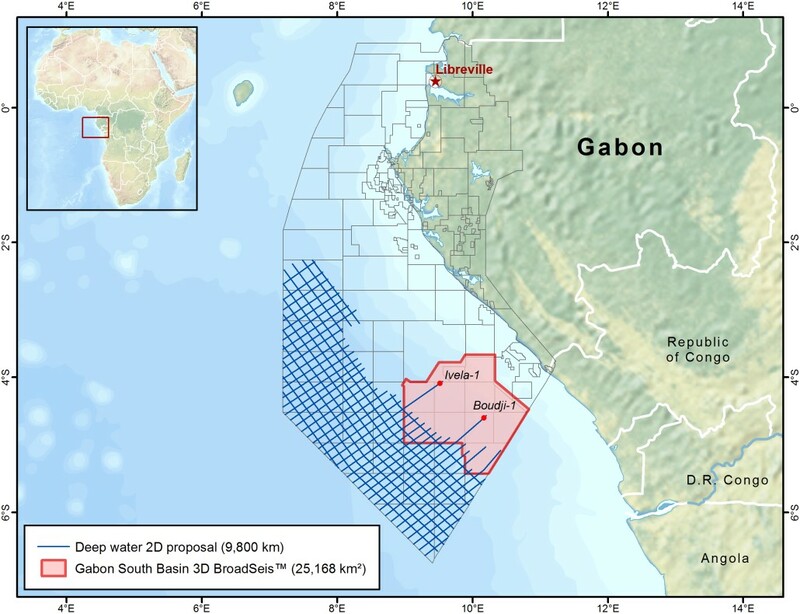 Building on the success of its 25,000 km2 3D BroadSeis™ survey, which led to the recent Boudji-1 and Ivela-1 oil discoveries, CGG is extending its Gabon multi-client data footprint with a 9,800-km long-offset 2D seismic survey in an unexplored deepwater area of the South Basin. A subset of the data over the offered license blocks will be available in advance of Gabon’s 12th offshore licensing round planned for June 2019. 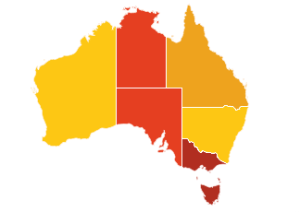 CGG said the new 2D data will help define the full extent of existing and new plays in the region. It will also aid in understanding the thickness variations in the sediment overburden for source rock and maturity analysis. CGG’s advanced broadband processing workflow will increase the resolution and improve the characterization of the turbidite systems that represent potential exploration targets. 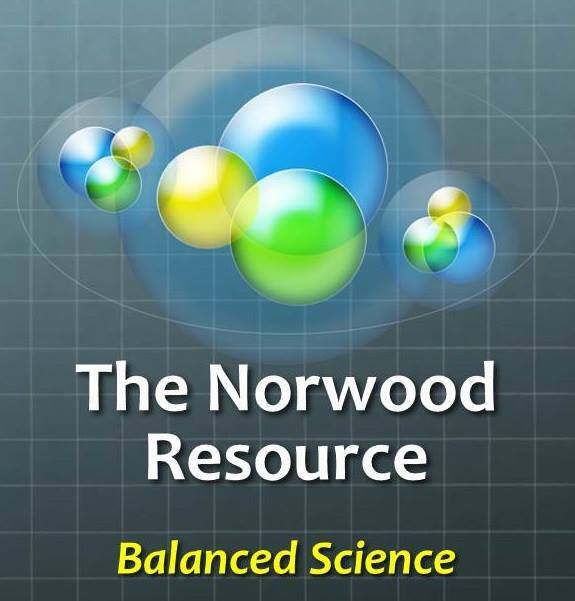 The low frequencies delivered will provide deep penetration to enhance understanding of the nature of the deep crust. New insights from this survey will expand and update CGG’s current JumpStart™ integrated geoscience package, CGG added. Sophie Zurquiyah, CEO, CGG, said: “This survey marks a continuation of our long-term successful partnership with the Gabonese Republic’s Ministry of Petroleum and Hydrocarbons to support and promote the potential of Gabon’s deep waters.